With its enchanting song, striking orange bill and endearing willingness to share our living space, the blackbird is one of our best-loved birds. And, in common with all our garden wildlife, it plays a critical role in Britain’s fragile and precious biodiversity. 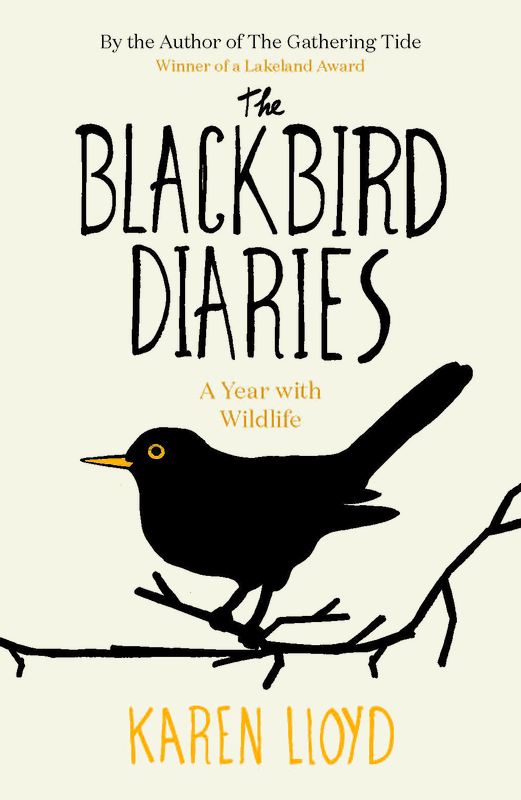 In The Blackbird Diaries, Karen Lloyd shares her deep-rooted knowledge and affection for the flora and fauna of these isles. And she issues a clarion call for the conservation of endangered habitats and species – most notably the curlew, Europe’s largest wading bird. 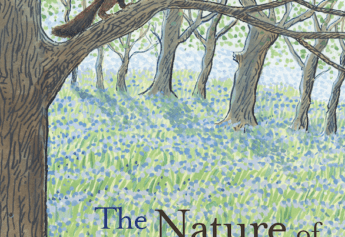 Over the four seasons, Karen intimately chronicles the drama of the natural world as it all unfolds in her garden and in the limestone hills and valleys of Cumbria’s South Lakeland. What emerges is a celebration of landscapes that rarely feature in nature writing. But more than that, at a time of critical species loss, she offers rare insights into the lives of animals that may be common but are no less remarkable. Karen Lloyd is a writer of creative non-fiction and poetry and a wildlife conservationist specialising in ground-nesting birds. Based in Kendal, Cumbria, she is a contributor to the Guardian, BBC Countryfilemagazine, Scottish Island Explorer, Scotland Outdoorand the Caught by the Riverblog. Karen is a member of Kendal’s Brewery Poets and gained a distinction from the Creative Writing M.Litt programme at Stirling University. Her first book, The Gathering Tide, won a Lakeland Award and was selected in the Observerbooks of the year feature for 2016.